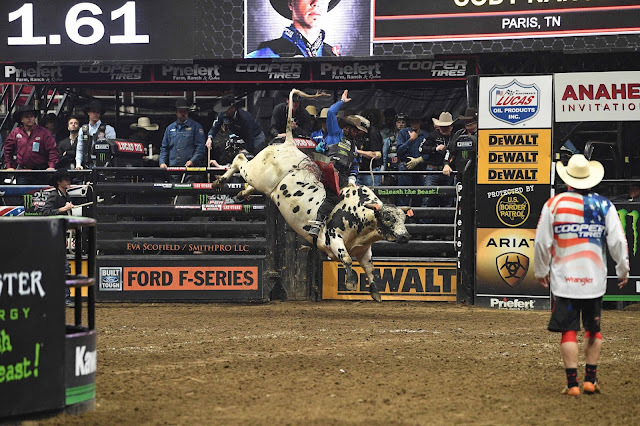 and Cody Nance found that out at the PBR Unleash the Beast Anaheim Invitational. 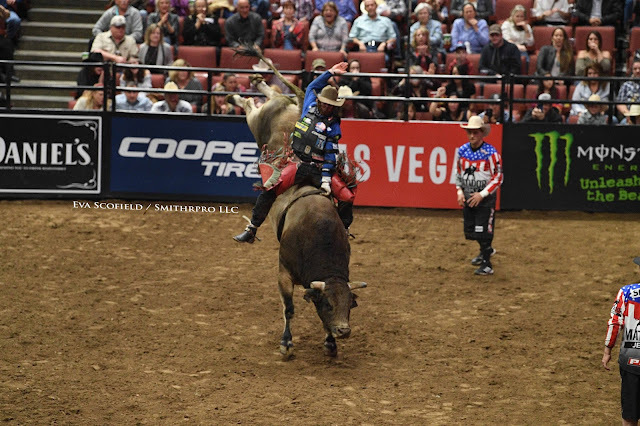 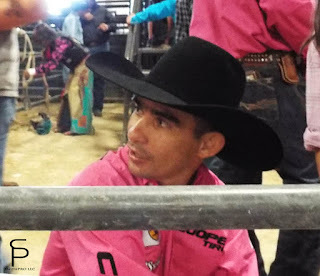 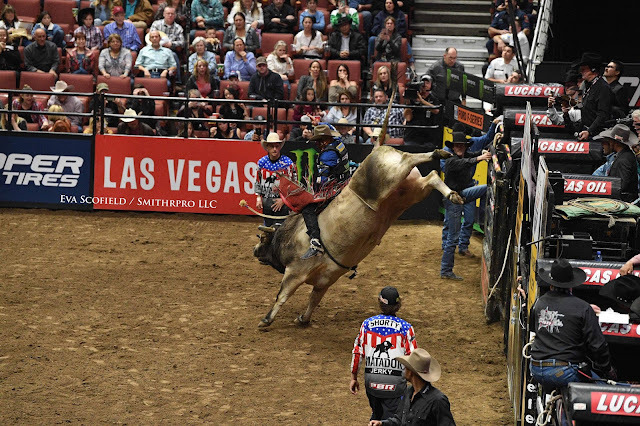 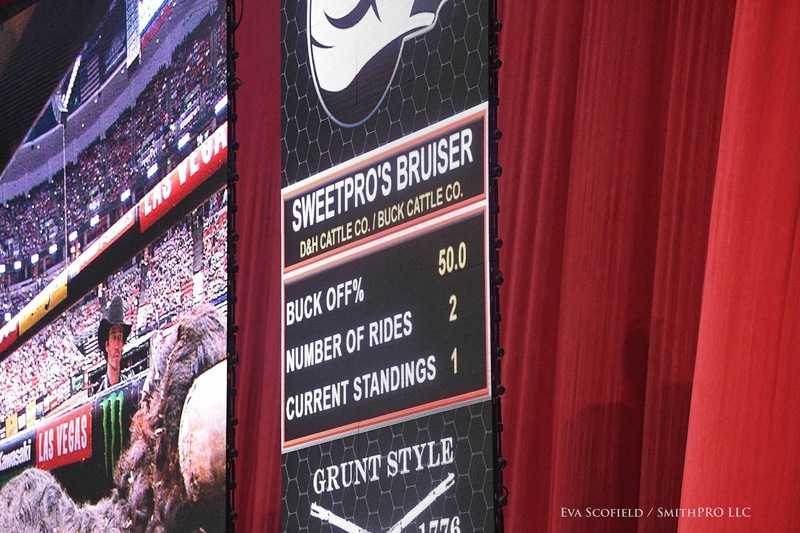 SweetPro Bruiser is the 2017 World Champion Bucking Bull and has been known to give high and winning scores to the few who can make it 8 seconds on his back. Nance walked away with 88.75 points on Bruiser. 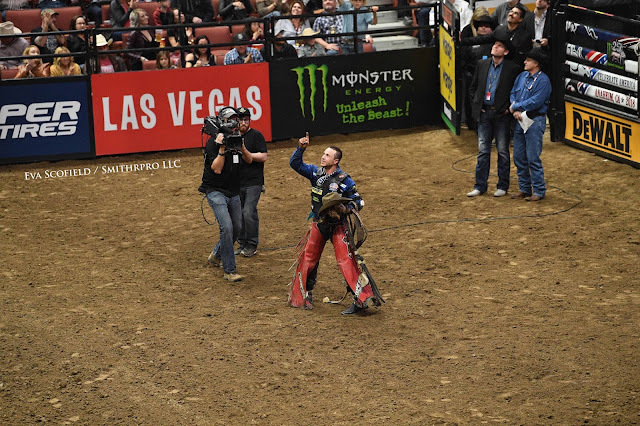 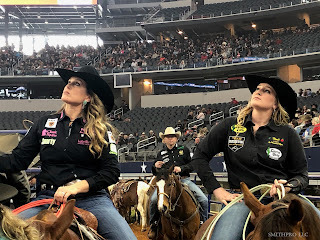 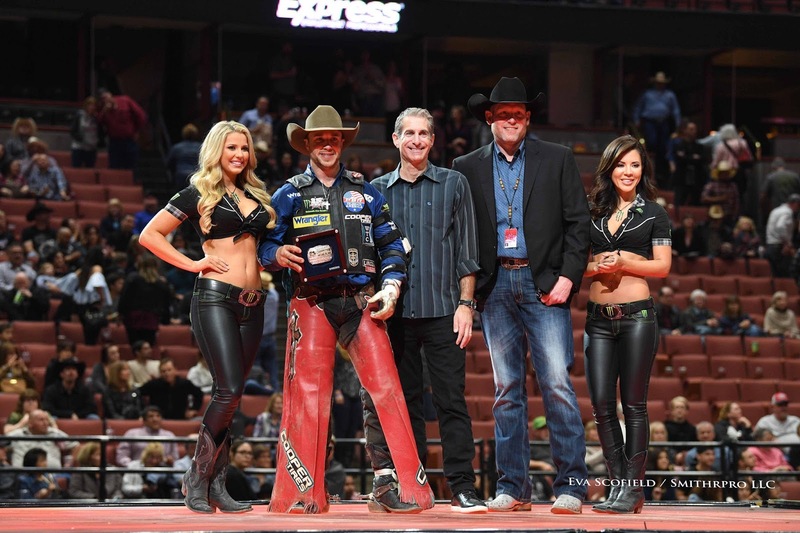 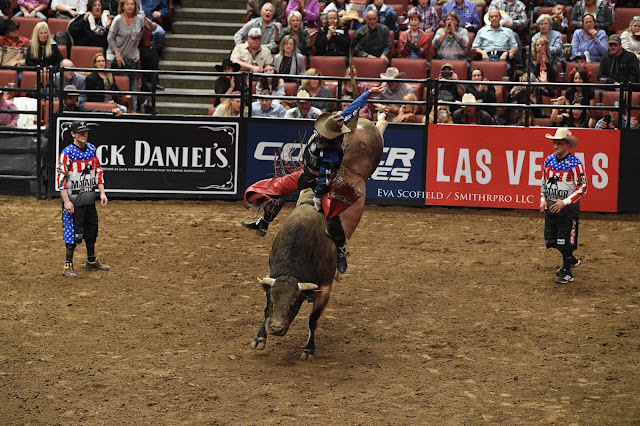 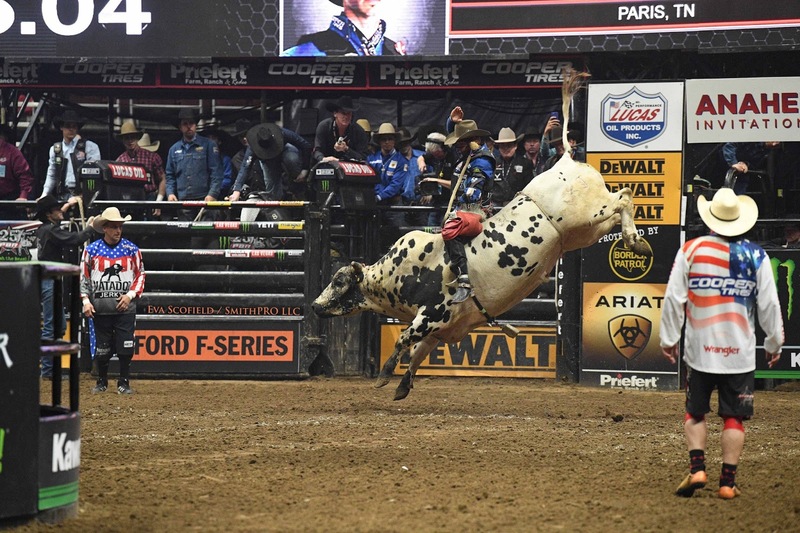 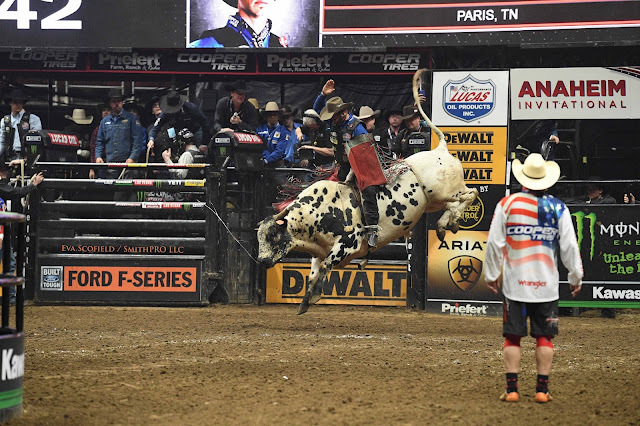 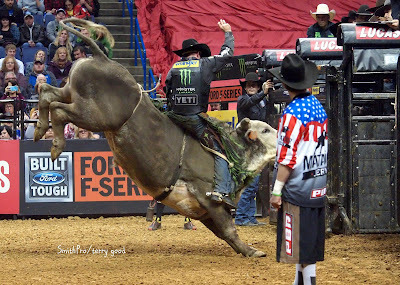 Nance wins the PBR Unleash the Beast 25th Anniversary Tour Event in Anaheim, CA. 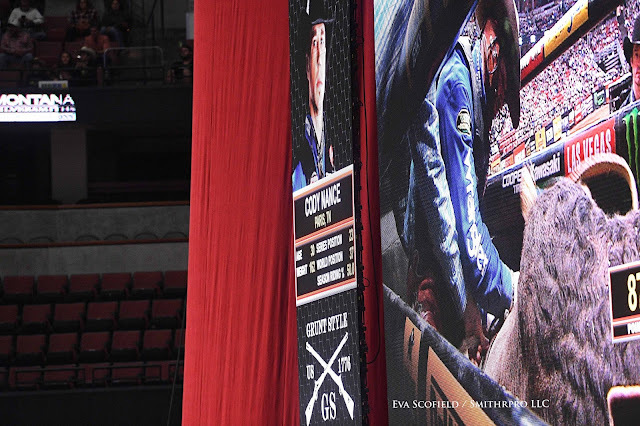 Nance recognizes God's hand on his night.